Lesley passionately believes and can demonstrate how “good” procurement can stimulate markets, deliver tangible organisational benefits by supporting business growth strategies. She has worked in multiple sectors both private and public, which has provided her with a transferable set of business skills that can deliver real commercial results. 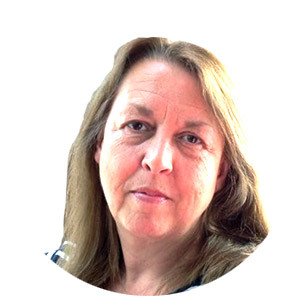 Lesley is a Level 6 MCIPS qualified procurement professional with 20 years procurement experience within local government, central government, the NHS and the charity sector. Prior to this, Lesley spent 15 years working in the sales and marketing roles (up to director level) within the private sector. Lesley has extensive experience of EU and public sector procurement regulations, collaborative procurement, preparing and evaluating tenders, procurement strategy and implementation. With this insight she can evaluate proposals and enhance outcomes. In her spare time Lesley volunteers for the MS society and as a business mentor, and enjoys walking with her four-legged chums.